Alex Kratena is the head bartender at the Artesian in London's Langham Hotel, which was voted the world's best bar three years in a row by Drinks International. Running a busy bar means working long hours, moments of craziness, cut fingers, backaches and sometimes even a bit of shouting. 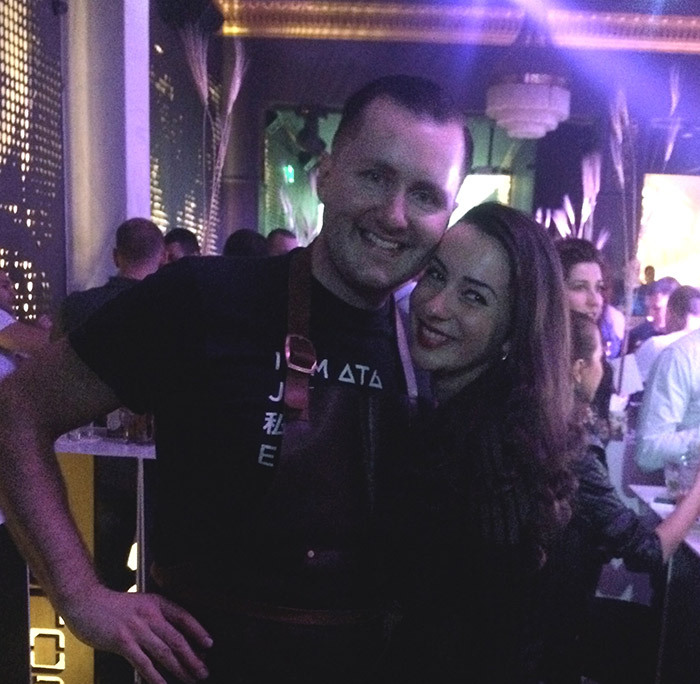 When not tending the bar, Kratena, 34, travels the world, searching for ingredients, training bartenders and helping big brands develop new products. I'm in Bulgaria to help launch a new vodka brand. I start the day by squeezing limes in my hotel room in Sofia. 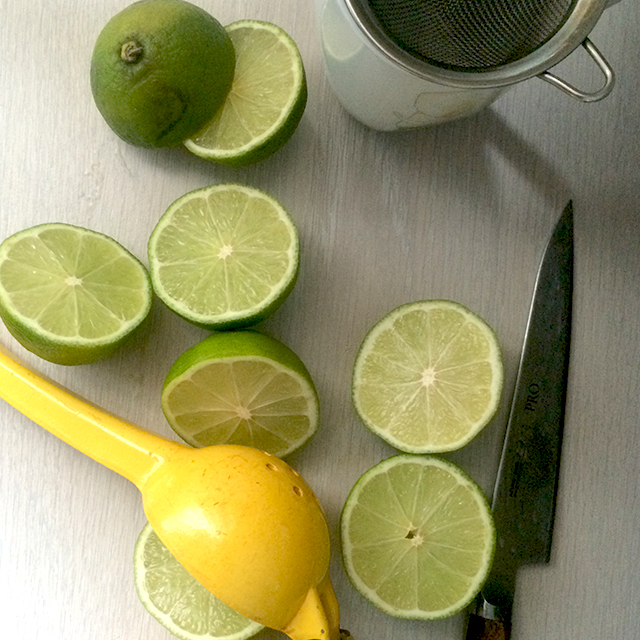 I am due to appear on a morning TV show making drinks, so I need to prepare my ingredients – in this case, freshly squeezed lime juice. I squeeze the juice into a shaker and then filter it through. Time to get my TV makeup done after walking to the studio through the sunny city. 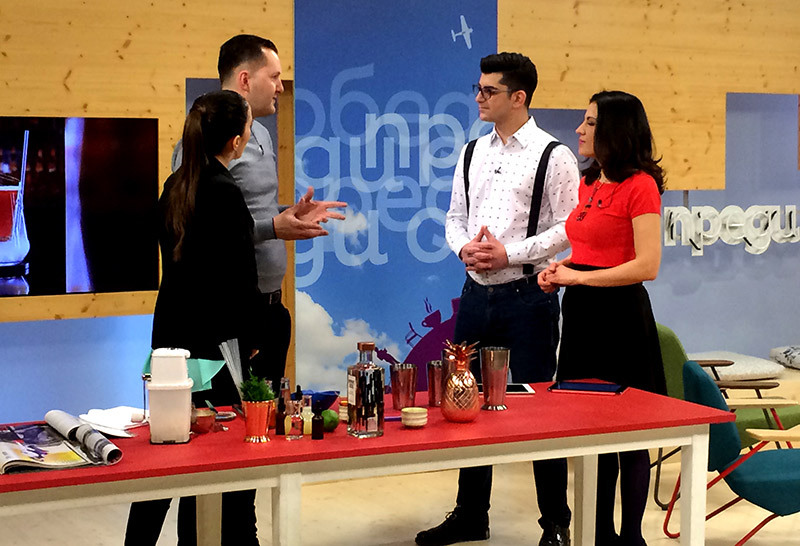 Mixing cocktails and chatting about drinks to Mila and Alex, the anchors of the morning show on national TV here in Bulgaria. I am making Spontaniety, one of our signature cocktails at Artesian. It's inspired by Korean cuisine and combines gin, falernum (a sweet syrup from the Caribbean) and lime (that's why I needed my lime juice!). I am attending a photo shoot for a lifestyle magazine. They are taking a look at what people from different walks of life carry in their bags. 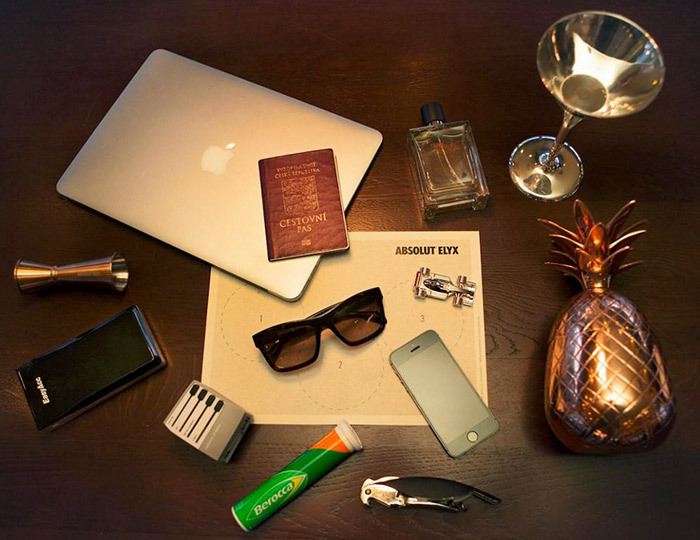 I have two of our custom-made glasses in mine: a silver martini glass, and a golden pineapple glass for one of our most famous drinks – the Camouflage. I also have my wine bottle opener and spirits measure on hand, as well as my laptop and USB memory stick in the shape of a little car. 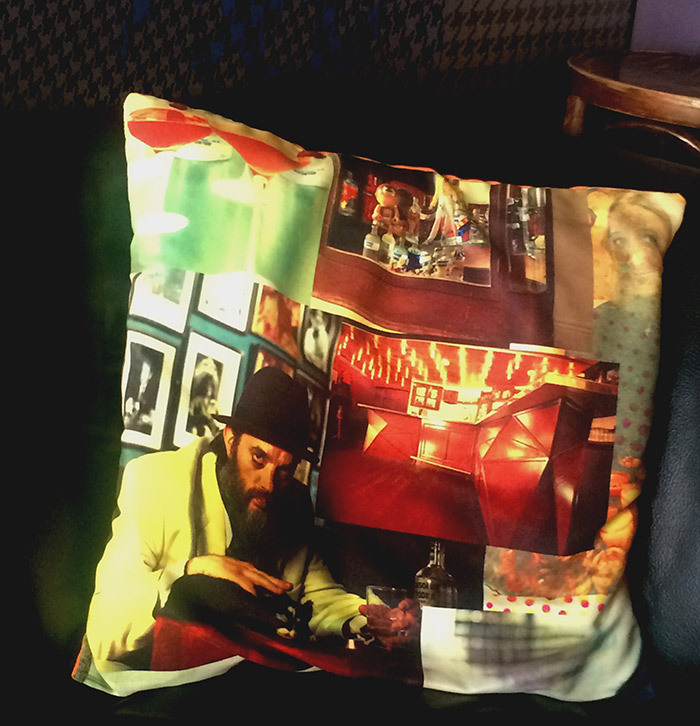 While having a coffee (espresso, no milk, no sugar) at a random bar in Sofia, I find a cushion with a picture of my friend Nick Strangeway on it. It's quite a surprise. I knew he did a promotional campaign, but I had no idea you could find it in Bulgaria. I sent him a message and he laughs. 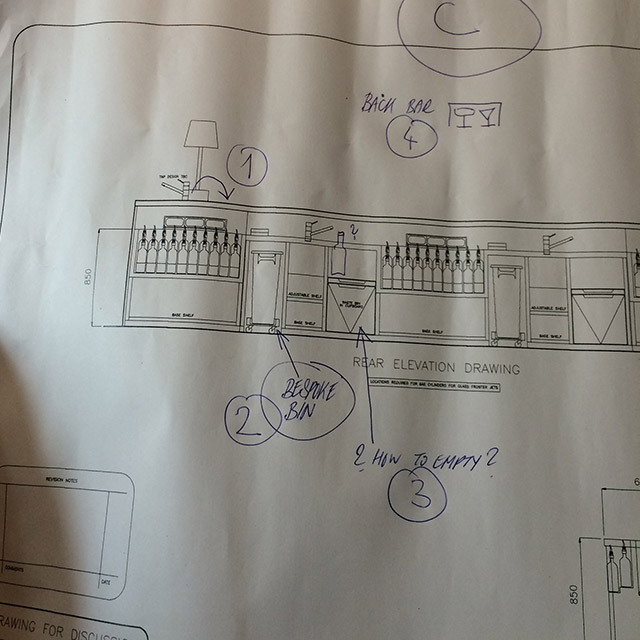 I am preparing feedback on plans for the refurbishment of my London bar. We need to make changes because the bar is always busy and we need more space. I talk to the builders to make sure everything is exactly where we need it. This is probably the seventh time we have discussed the plan: Everything needs to be perfect. 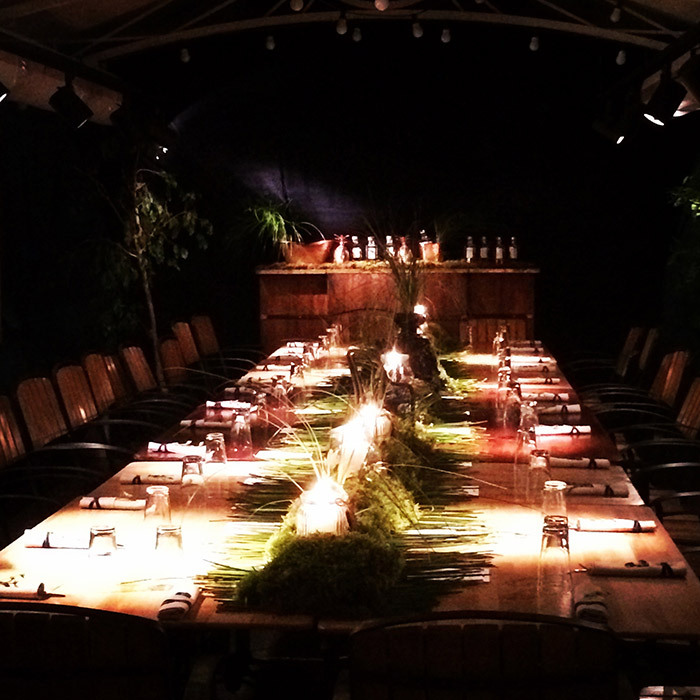 We are throwing a party tonight to celebrate the vodka launch. Preparation for a night like this takes hours. We need to get all the ingredients ready, boil syrups and infusions, prepare the decorations, squeeze fresh juices, and so on. People often think that a cocktail is prepared from scratch when they order it, but there is a lot of work to do behind the scenes. 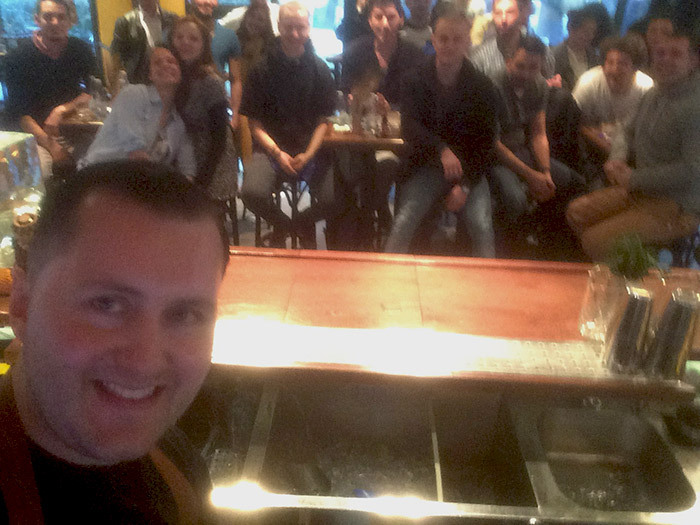 I am holding a seminar for top Bulgarian bartenders. We are talking about cocktail menus and how to put them together, discussing new brands and ingredients. We have a little tasting session, too. Part of my job is training new bartenders. 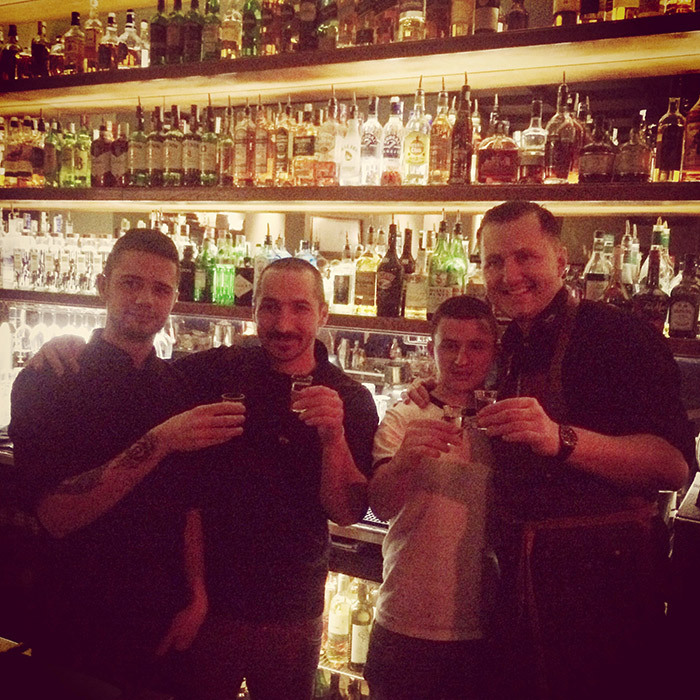 I teach them about bar management and all the other things that are necessary for running a successful bar. I am making drinks at By The Way, one of the most famous places in Bulgaria. We created a special cocktail menu just for tonight, featuring a new line of drinks. I stay for a couple of hours, mixing drinks and hanging out with the staff. I am making drinks at By The Way. It's time to move on. I am making a quick appearance in another nightclub in downtown Sofia, the Carrousel. Here I make a couple of drinks and check out how are things going, before rushing off to the main event. We are throwing a party in Bedroom, one of the top clubs in Bulgaria. I am only at the bar for a short while, to make a couple of drinks for tonight's VIP guests. The whole place has been revamped for tonight and it's packed with people. Here is a picture of me having a drink with Maia, my lovely translator. With Maia the translator at Bedroom. It's show time at the party. Absolut has brought in their own decorations, in the shape of bottles. They have professional dancers and even contortionists, and there is a huge lightshow going on. The dancers kick it up a notch at Bedroom. I am at the party until early morning. Being a bartender, I think I am always sleep deprived. Luckily, I am able to fall asleep pretty much anywhere to get some rest. Put me on a plane and I'll sleep right through the flight. 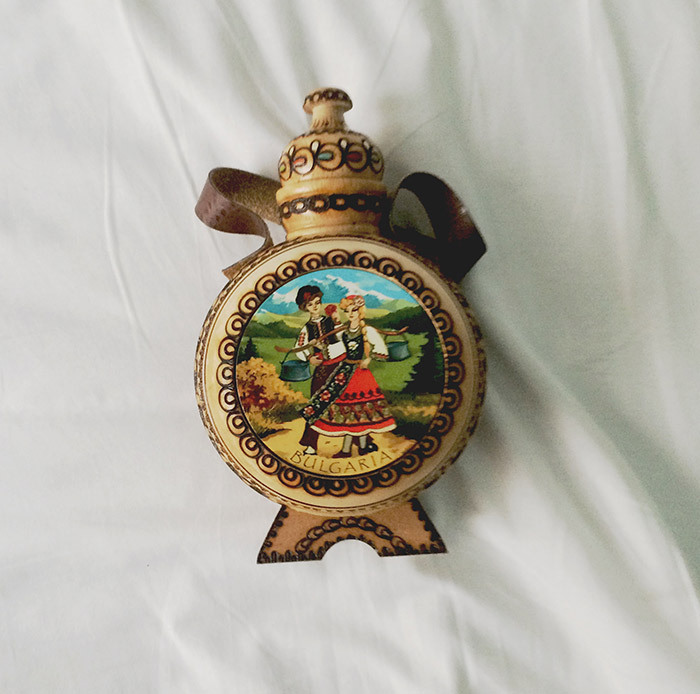 Time to go back to London with my new homemade raki, presented in a handmade bottle by my hosts. What a lovely gift! I get a couple hours rest before heading back to work at around 5:30pm.